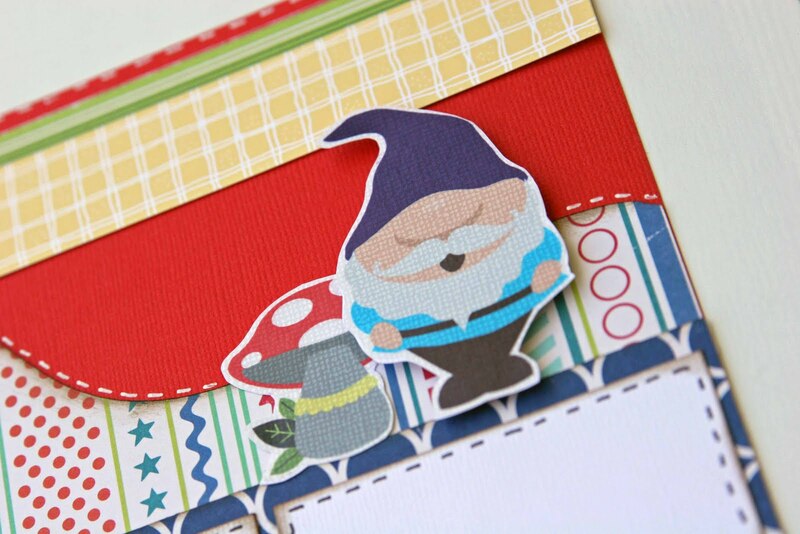 Liz's Paper Loft: It's Monday's Blog Hop with EAD Designs! Happy Monday! 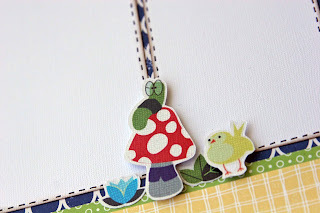 Welcome to Monday's Blog Hop with EAD Designs! You should have arrived from the incredibly creative Lauren! If not you'll want to head over to EAD's blog for the start, plus you have to stop by Amy T's blog to wish her a huge HAPPY BIRTHDAY! As you know last week I wasn't all that happy with my card, but this week I made the cutest layout! (I'm on a layout kick right now!) I love how bright and colorful it is! Sorry I didn't have the pictures of her...my house is still torn up. I used Jana Eubank's sketch from March 2010 for inspiration! Oh I just love her designs! FYI ~ these stickerz come with either a white background or a clear. 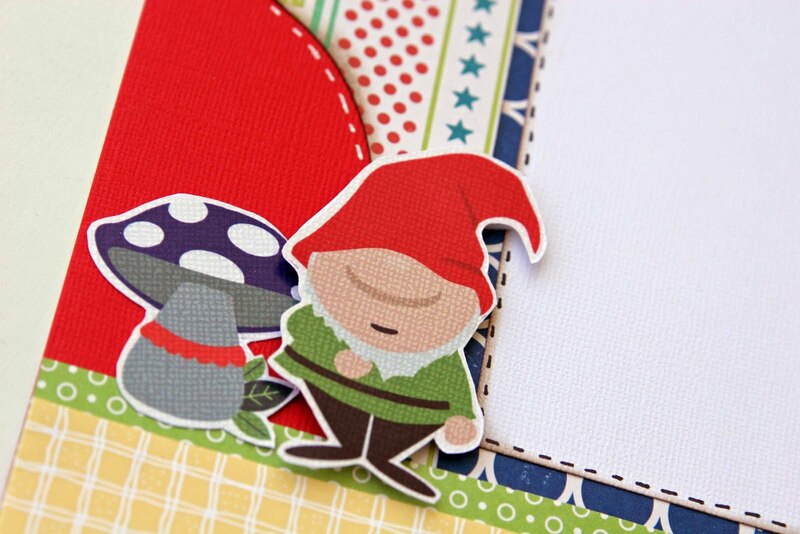 I always get clear, and usually will put them on white textured cardstock, I like the way the texture shows through. I'm your last stop on the hop! Don't forget to leave a comment for everyone, starting at EAD Design's Blog to be eligible for this weeks give away! Also they have free shipping on all stickers and scrapbook rub-ons! I love this layout, Liz! Your patterned paper is gorgeous, and the color scheme is one of my favorites! 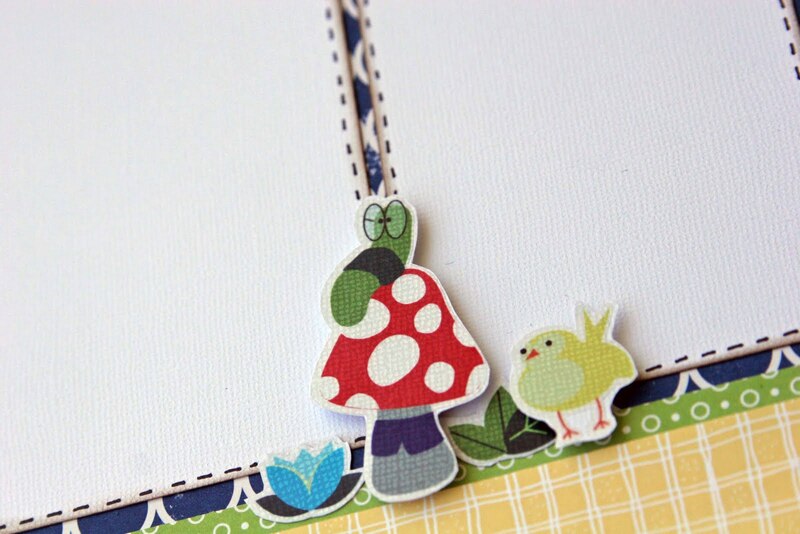 Very cute layout and love the sentiment. Oh my this is too cute Liz! I love your color combo and that sketch is wonderful! Beautiful work! 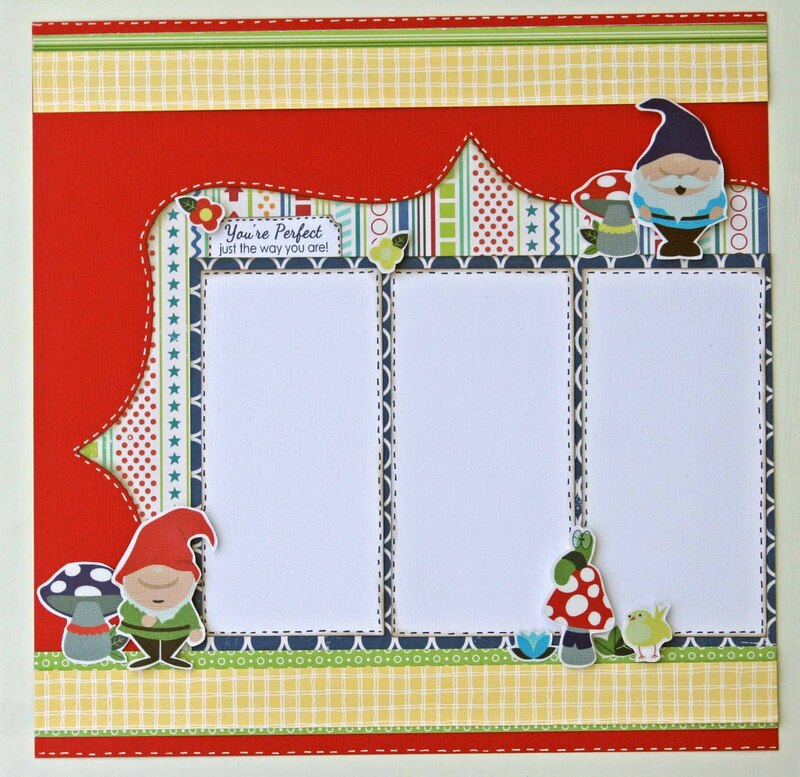 love the garden gnomes theme Liz cute, cute!